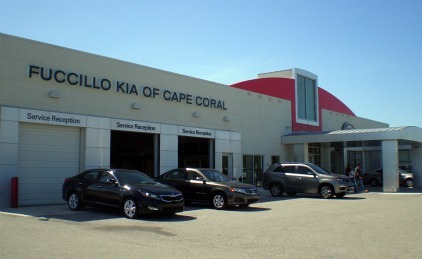 Fuccillo Kia is the newest of the Cape Coral car dealers, offering HUGE deals, selection, and service. Right now, Fucillo's of Cape Coral is the number one Kia dealership in the world. They offer a fantastic quantity of new and used cars on their very substantial lot. 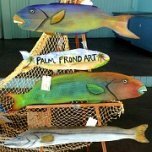 Billy Fuccillo has owned many dealerships, mainly in the upstate New York area, and now in Cape Coral. 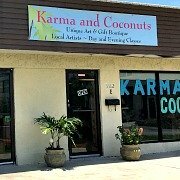 He is known by customers in this area who were familiar with him and his many crazy TV commercials back north, before they moved down to Florida. So ....... with all their hype and promotion, the dealership seems to be a mixed blessing to the Cape. 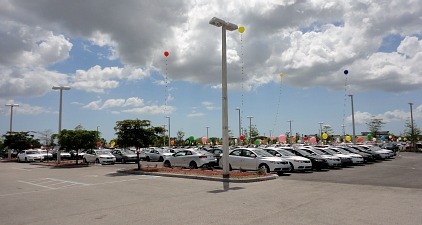 Billy opened his Cape Coral Kia dealership back in January 2011 with much success. 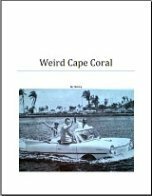 He prides himself in providing the best experience possible when purchasing or servicing your Cape Coral auto at his dealership. Fuccillo knows this business well and understands what a car buyer wants. You may recognize him from his many radio and TV ads and his signature mention of the word HUGE! Everything about Billy is huge ....... his personality, his optimism, and his deals on Kias. He is quite the character and includes local customers in his ads along with his lovely sidekick, Caroline ...... along with Abby and X. 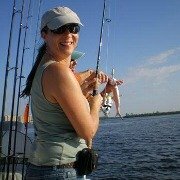 They banter back and forth and Caroline can dish it out and take whatever Billy throws at her. Sometimes Caroline can't get a word in edgewise because Billy keeps interrupting her, and it's pretty hilarious! 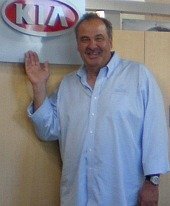 If you go to Fuccillo Kia, you will see that Billy has a really HUGE heart for his customers as well as for Cape Coral. He has had an impact on our city's economy because he has hired many locals, uses local businesses, and promotes them in his ads. Billy also gives away Kias, homes, cruises, trips, and cash prizes all the time ........ and I have to tell you, we really love that! He makes a party out of car shopping ........ purchasing a car has never been so much fun! Billy usually has something crazy going on each month to attract customers to his showroom and HUGE car lot full of new and used cars of all makes and models, you should have no problem finding a car you like. The waiting room boasts ........ what else but a humongous TV for your viewing pleasure as you wait for servicing. The cars themselves are a good value for the price, have a sporty look, come with a 10-year warranty, and have great gas mileage. Kias make a terrific first car, graduation gift, or affordable family vehicle. I have a friend who is very happy with her new Kia Soul, purchased, of course, from Fuccillo. I'm kind of liking the Optima, myself ......... hmmmmmmmmmmm ......... maybe one day! Other people I've talked to who have bought new cars from Fuccillo have had good buying experiences, but I've heard from a couple of people who bought used cars and were very unhappy with their experience, which included unfulfilled promises of contest participation, repairs, a tank a gas, and ultimately unreturned calls ........ a classic bait and switch, so buyer beware. Kia Models include several sedans, 2 crossovers, and a mini-van. Forte, Sorento, Sedona, and Sportage are some of Kia's models. If you're in the market for a new car, it's definitely worth your while to get over to Fuccillo Kia. If you can't get there, contact them directly by going to Fuccillo Kia.